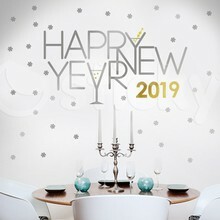 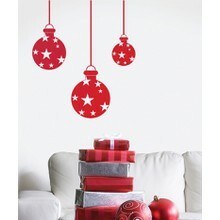 Let your walls sparkle this Christmas with our simple yet striking stickers! 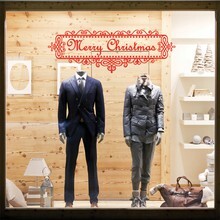 Our ball balls are a perfect seasonal design for shop windows! 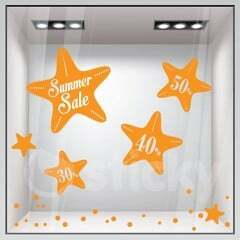 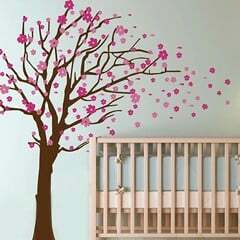 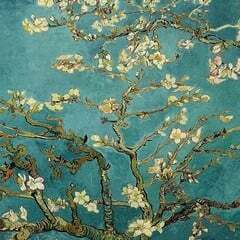 Let this magical sticker roam freely around your room! 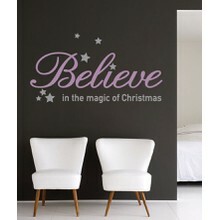 Tell somebody you love them this year with our romantic design! 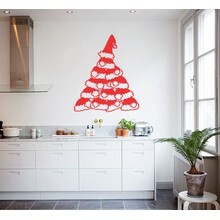 Our pile of Christmas hats are ready for the big day! 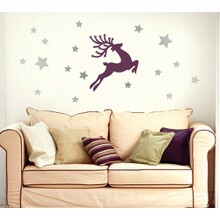 Our cute reindeer family will look beautiful on any wall! 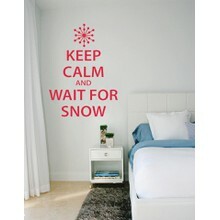 Add some wise words to your walls! 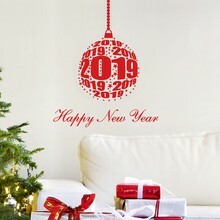 Express your festive wishes this year with our cute word design! 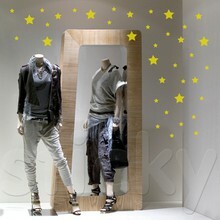 An attractive design for all occasions! 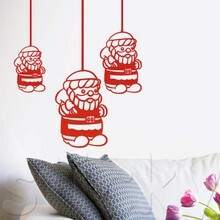 Let your Santas hang freely on your walls! 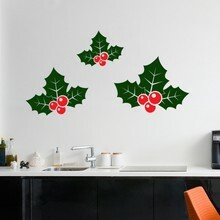 Add some Christmas magic to your walls! 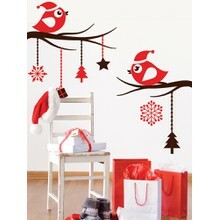 Have a wonderful ho-ho-ho holiday! 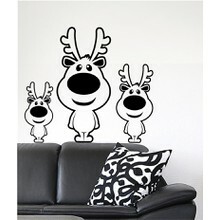 Fill your walls with joy with our happy reindeer!